Who's ready for Let's Do Lunch? 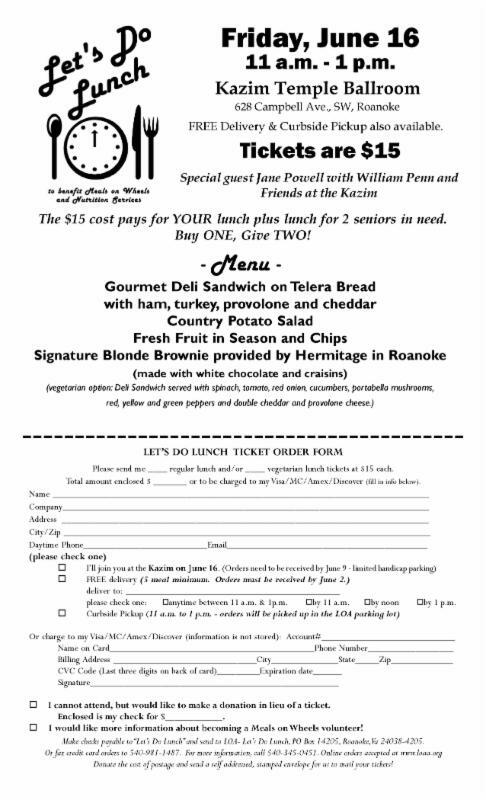 Let's Do Lunch Volunteers Needed! 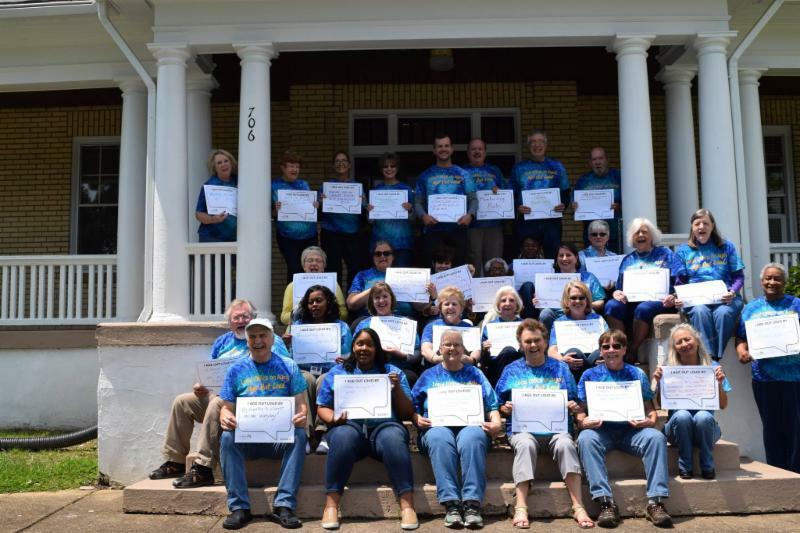 Friday, June 16th 10:00am – 1pm Delivery volunteers are needed to transport boxed lunches to local businesses and organizations that order 5 or more meals. 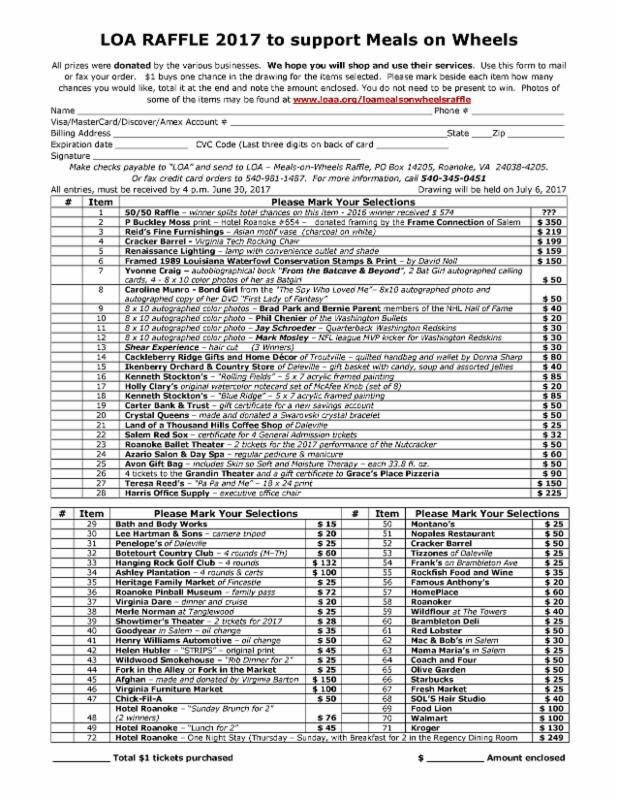 Shifts will vary depending on routes and time that meals were requested for delivery. We could use several volunteers with large vehicles for some of the big orders. 10:30am-2pm We will need a few volunteers at Eat-in to help assist customers to their seats, clear tables, pass out surveys, etc. We will also need a few to work outside on traffic and/or handicap assistance. 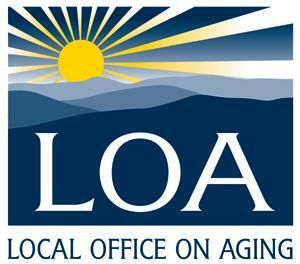 May is Older Americans Month and this year's theme was Age Out Loud. This theme shines a light on many important trends. More than ever before, older Americans are working longer, trying new things, and engaging in their communities. They’re taking charge, striving for wellness, focusing on independence, and advocating for themselves and others. What it means to age has changed, and OAM 2017 is a perfect opportunity to recognize and celebrate what getting older looks like today. To celebrate the LOA staff demonstrated how they Age Out Loud! 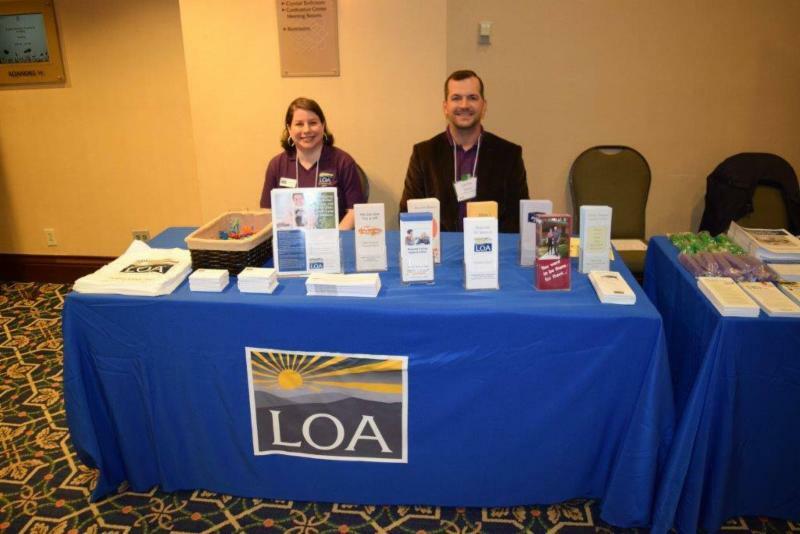 The LOA was thrilled to have been a part of the Governor's Conference on Aging which was held here, in Roanoke, for the first time ever. The Hotel Roanoke and Conference Center provided a great location for this year's event. Thanks to all who took part in it! 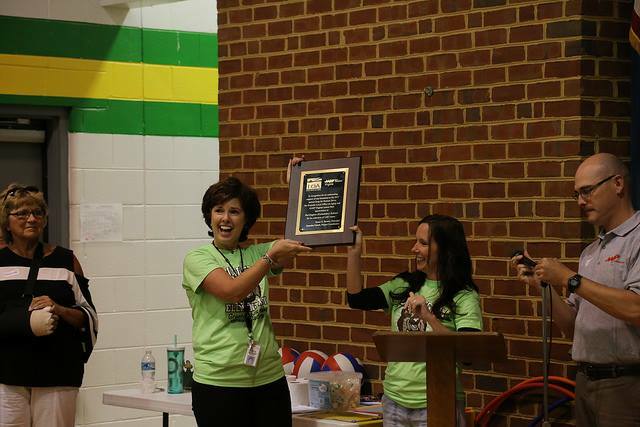 The LOA and AARP Virginia honored Burlington Elementary School at its assembly in May for their collection of over 2800 cans of food during the 2017 Soup for Seniors drive. Congratulations to the students and staff for a job well done! 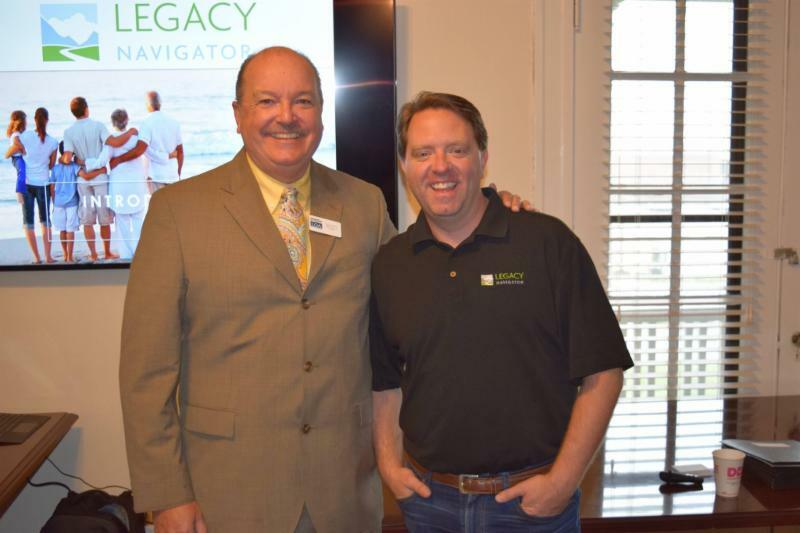 The LOA was thrilled to host a meet and greet on the morning of Wednesday, May 24th, with Matt Paxton of Legacy Navigator. Thank you to all those who came out!